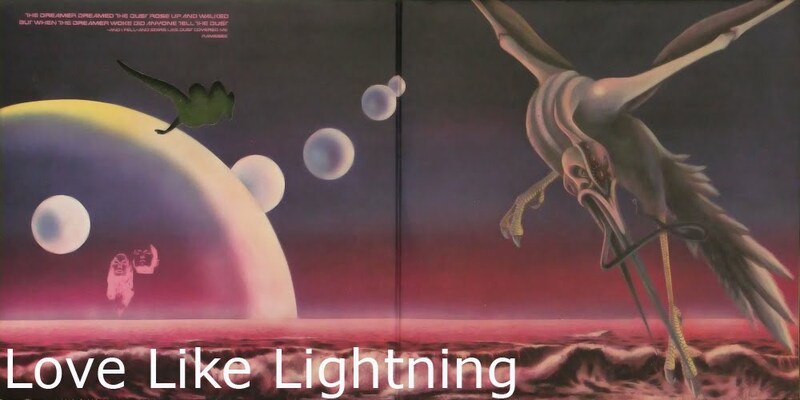 love like lightning: Wizard Time! So there's this blog that was brought to my attention by Angela Brown. Its all about Wizzards - thus its pretty sweet. Click on the picture to experience the magic.